BUM = Broadcast, Unknown unicast and Multicast. Generic term to describe the three types of Ethernet modes: Broadcast Ethernet Unicast Ethernet Multicast Ethernet In all Layer 2 networking, the broadcast and multicast modes are major scaling challenges and create single failure domains. The term BUM is used extensively in L2 DCI discussions. There are a few Tech Field Day delegates in town on Tuesday evening. We will take some time in the foyer of the Doubletree Hotel for anyone who would like to meet up for casual chat, meet a few people. This is called Network::Beers. 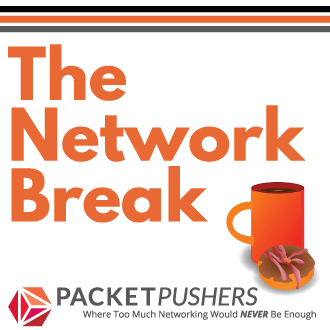 There is so much to talk about in Networking today. I can’t remember a time in the last decade where so much is changing, and so many new technologies. I’m finding it harder and harder to keep up – there is a lot of topics to discuss, technology to learn and ideas to understand. 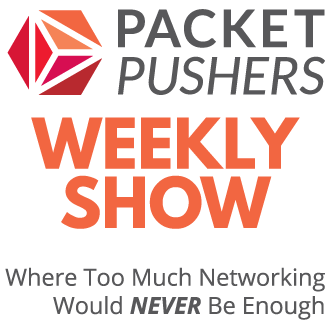 Vendors produce white papers, product information and seminars while bloggers produce articles, forums and podcasts but sometimes a little more could help. Enter, our very first event in a new format – Cisco Data Centre Virtual Symposia.